YouTube Instant (Not an official YouTube associated URL) is a real time video search engine similar to Google instant functionality built by 19 year old Stanford University student and Facebook software engineer intern, Feross Aboukhadijeh. The functionality created by Feross allows its users to search the YouTube video database as they type. It follows on the heels of Google Instant, and has been described as a “novelty toy”, a “catchy little title”, a “prototypal digit to tie the “instant” bandwagon” as well as a “completely excellent way to waste 15 minutes”. 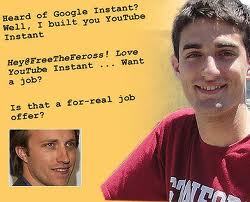 Later, Feross was offered a job from YouTube CEO Chad Hurley through twitter shortly after he created that functionality. At the point of YouTube Instant’s creation, He was a summer intern at Facebook, and has said that he is working on a Secret Facebook project. 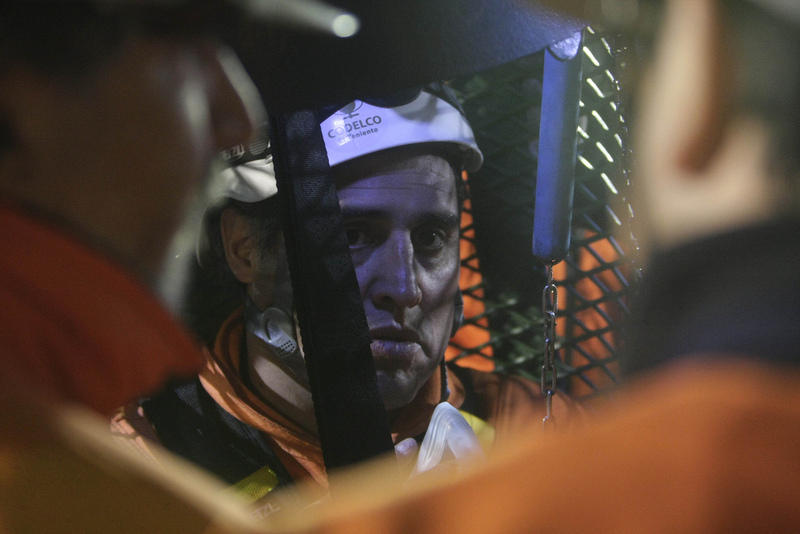 Great news from chile….The last of the 33 miners trapped deep underground in northern Chile for more than two months has been rescued. 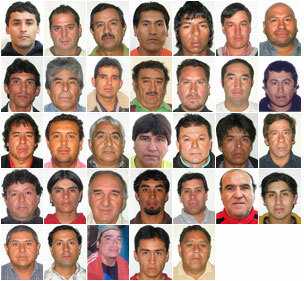 The rescued miners’ name with their age is given below….